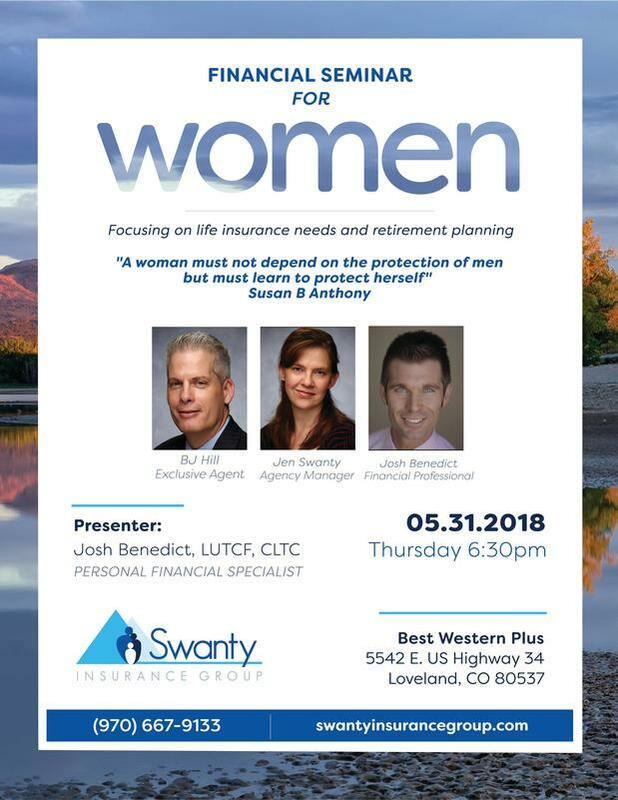 The Swanty name has been closely associated with Allstate for years to help people with their insurance needs including Life, Home, Auto, Commercial and more. Our quality, service-oriented agency is not only owned and operated by a family, our goal is to help support and protect customers like family as well. We are driven to be your trusted Allstate advisor. We will be there for you, in person, when you need us. World's Top 100 Leading Companies, Forbes Inc. 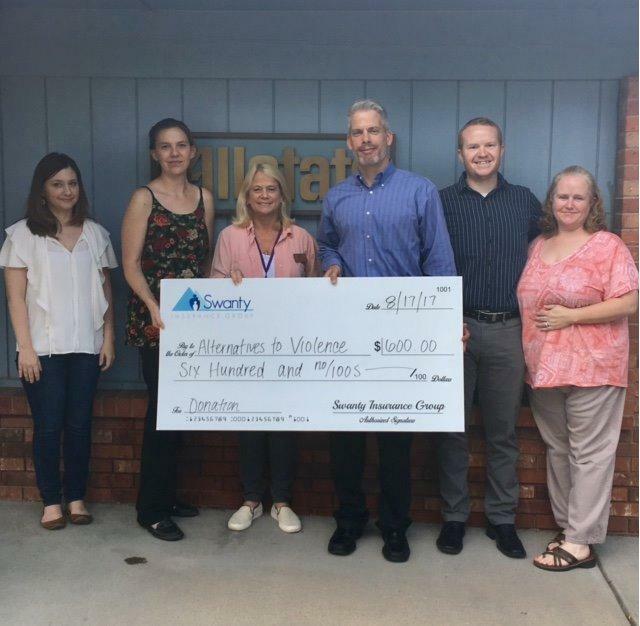 I am very excited about our team and what we are able to accomplish for Allstate customers here at the Swanty Insurance Group. I am proud to continue the tradition of great service to our community that Jeff Swanty started years ago. It is a privilege to own a small business in the Loveland and Northern Colorado community. We strive each and every day to be the best trusted Allstate advisor we can be to all of Allstate’s current and future customers! Jen has been an integral part of the success of the Swanty Insurance Group. 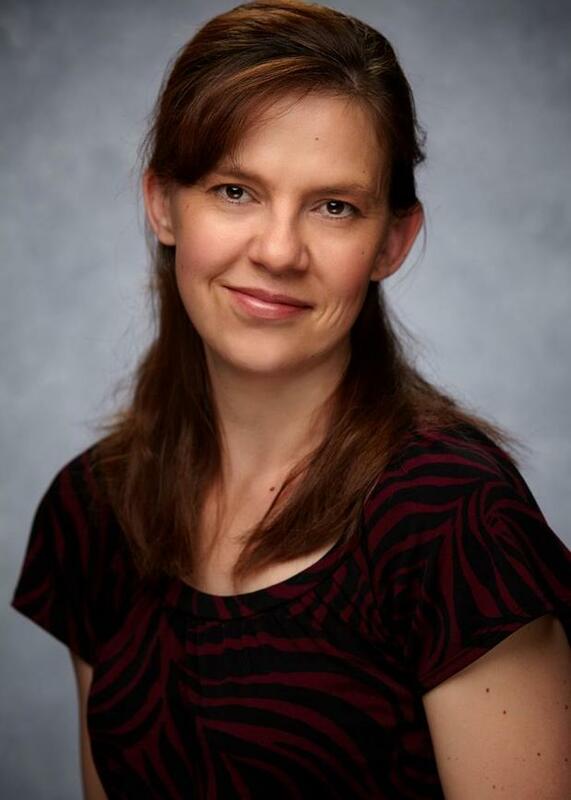 She brings a knowledge of the insurance industry and genuine concern for the customers that help us stand out above the rest. Shane brings a great deal of industry knowledge to our team with a tremendous ability of translating that knowledge to customers. 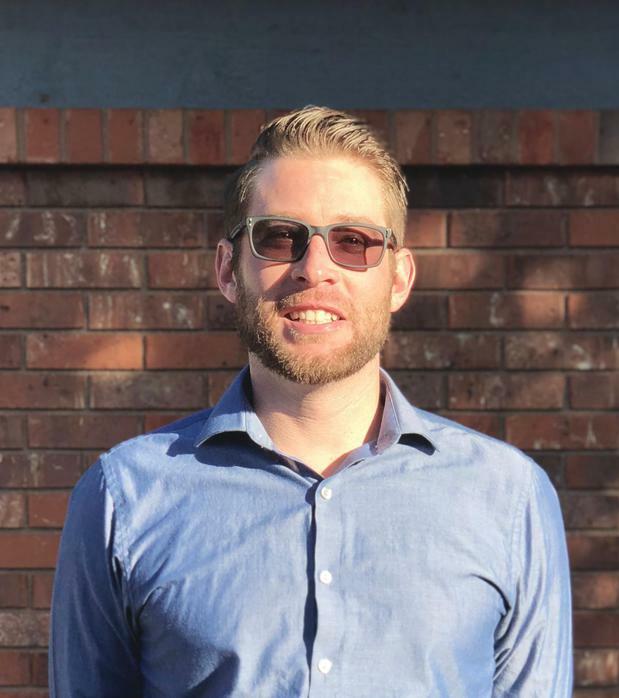 He works very hard to help so that customers have the best possible experience they can when interacting with our agency. His empathetic approach and attention to detail are keys to his success. We’re proud to serve the areas of Loveland, Fort Collins, Windsor, Greeley, Longmont, Berthoud, Johnstown. Call or email me today for a personalized insurance review. 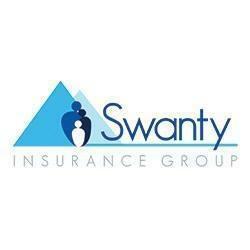 Refer a family member or friend to the Swanty Insurance Group and receive a Visa gift card! We appreciate feedback and referrals and this is our way of showing it. Thank you for being a loyal customer! 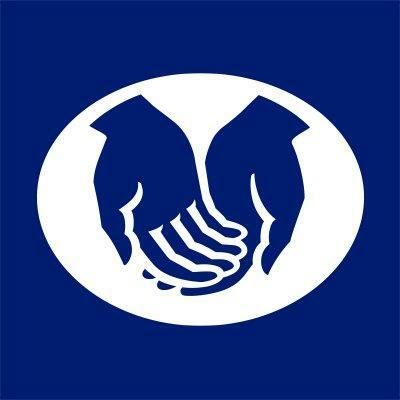 I'm looking forward to being the local trusted Allstate advisor. If you have any questions, stop in or call the office today! We are looking for highly motivated, hardworking, high energy people to join our team! 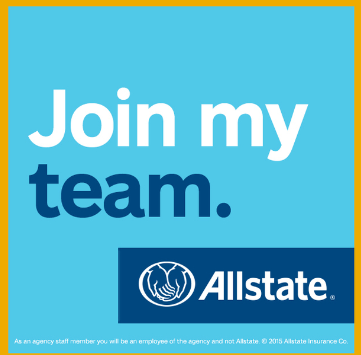 Are you qualified and want to represent a reputable brand like Allstate? 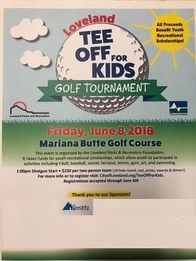 Stop in our Loveland office today. We are looking forward to meeting you and expanding our team. Don’t forget investments like IRAs and mutual funds have HUGE tax breaks. If you have any questions regarding investments, don’t hesitate to call. We look forward to being your local trusted Allstate advisor. 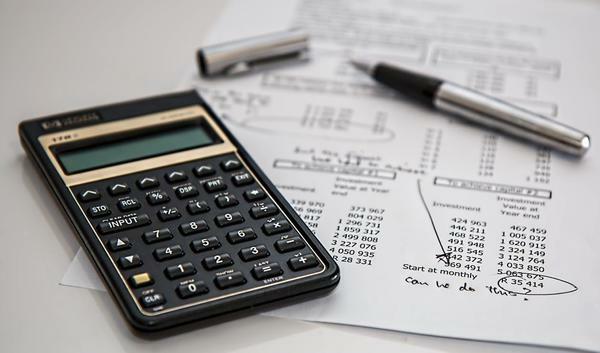 If you would like to use a tax calculator today, click learn more below. Learn More about It is Tax Season! 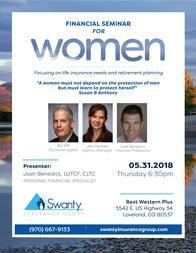 Swanty Insurance Group is insurance licensed in the state(s) of Colorado and Wyoming. If you do not reside in the state(s) of Colorado or Wyoming, please go to the Find an Agent section on allstate.com to search for another Allstate Agent or Personal Financial Representative.